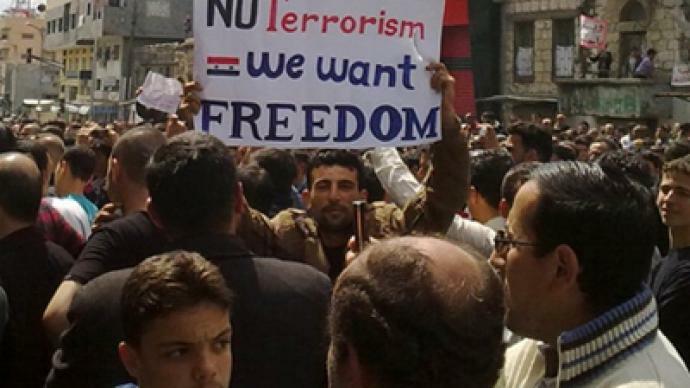 As violence and protests rage in Syria, and America begins to take notice and call for sanctions, many are beginning to wonder if Syria may be the next Libya. 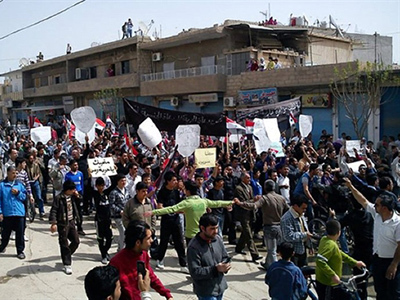 The spread of spring pro-democracy protests continues as violence engulfs Syria and government forces crack down on protestors. 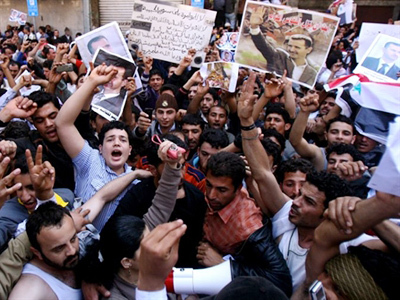 Syria’s actions, to some, resemble what was taking place in Libya before NATO intervened. Similarly, the US and its allies are calling for sanctions on Syria. If sanctions fail, will NATO or the US be involved in an armed mission in yet another Arab state? 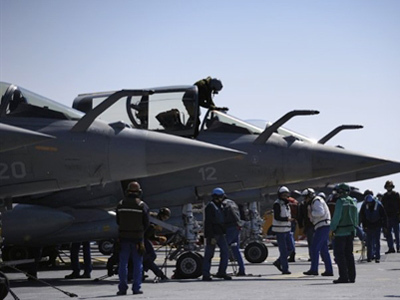 Both France and Italy have called for action against Syria. In Washington three US senators, John McCain, Lindsey Graham and Joe Lieberman, recently issued a statement on the matter. 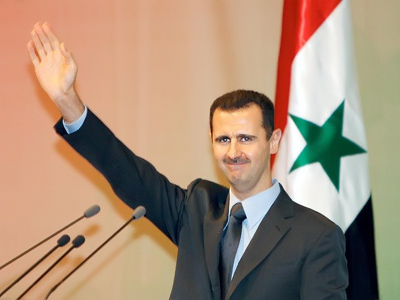 “By following the path of Qaddafi and deploying military forces to crush peaceful demonstrations, Assad and those loyal to him have lost the legitimacy to remain in power in Syria. 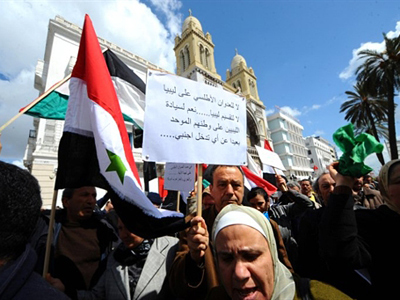 We urge President Obama to state unequivocally — as he did in the case of Qaddafi and Mubarak — that it is time for Assad to go," the statement read. War correspondent and author Keith Harmon Snow explained America is over-involved in Arab interventions and routinely applies hypocritical practices on other nations to benefit an American agenda. Snow argued US and other western interests, namely oil, are behind the increase in interventions. “You see this trend in Libya, you saw it in Egypt and you’ll see it in other countries in the world,” he added. He argued that US programs have worked to incite unrest in Syria to create an opportunity for the US to intervene and create democracy to better serve American interests. The interveners are the problem, not the government or the people. 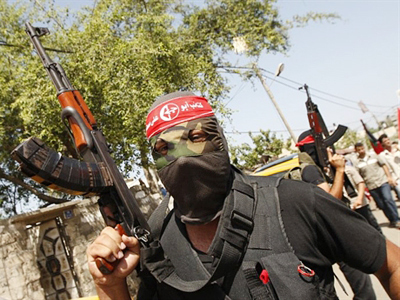 The threat in the region is not Syria or other Arab states, Snow contended – the threat is Israel.